LOS ANGELES – Today, FOX Sports announces IBF and WBA Super Welterweight World Champion Jarrett Hurd joins International Boxing Hall of Famer Ray “Boom Boom” Mancini and host Chris Myers to call FS1 PBC FIGHT NIGHT: LAMONT PETERSON VS. SERGEY LIPINETS on Sunday, March 24 (8:00 PM ET). In addition, Jordan Hardy reports and interviews fighters, while Ray Flores serves as ring announcer and Marcos Villegas works as unofficial scorer. On FOX Deportes, blow-by-blow announcer Adrian Garcia Marquez is joined by Jaime Motta to call the fights in Spanish. Sunday’s fight action enters the ring at 6:00 PM ET on FS1, FOX Deportes and streamed on the FOX Sports app with the FS1 PBC FIGHT NIGHT PRELIMS featuring former world champion Sakio Bika (34-7-3, 22 KOs) clashing with Lionell Thompson (20-5, 11 KOs) in an eight or 10 round super middleweight showdown. Plus, Brandon Quarles (21-4-1, 10 KOs) battles Kansas-native Aaron Coley (15-2-1, 7 KOs) in an eight-round middleweight bout, while Baltimore’s Lorenzo Simpson (2-0, 2 KOs) takes on Earl Henry (0-1-1) in a four-round super welterweight attraction. FS1 PBC FIGHT NIGHT continues at 8:00 PM ET on FS1, FOX Deportes and the FOX Sports app and features former two-division world champion Lamont Peterson (35-4-1, 17 KOs) facing former super lightweight world champion Sergey Lipinets (14-1, 10 KOs) in a 12-round welterweight match. Lamont’s younger brother Anthony Peterson (37-1, 24 KOs) faces former IBF super featherweight champion Argenis Mendez (25-5-1, 12 KOs). Plus, exciting super welterweight contender Jamontay Clark (13-1, 7 KOs) takes on Vernon Brown (10-0-1, 7 KOs) of Chicago in a 10-round super welterweight match opening the telecast. Viewers can live stream the PBC shows on mobile devices on the FOX Sports app, through the FS1 and FOX Deportes streams. The shows are available on desktop at FOXSports.com and on the FOX NOW app on connected devices including Apple TV, Android TV, Fire TV, Xbox One and Roku. In addition, all programs are available on FOX Sports on SiriusXM channel 83 on satellite radios and on the SiriusXM app. 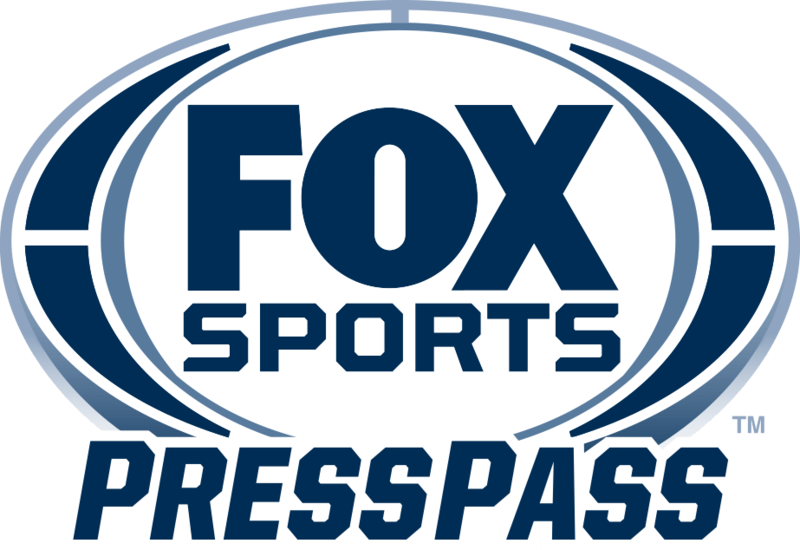 For more information, visit FOX Sports Press Pass.